µDAC - Wyred 4 Sound µDAC: The Best Sub $500 DAC? 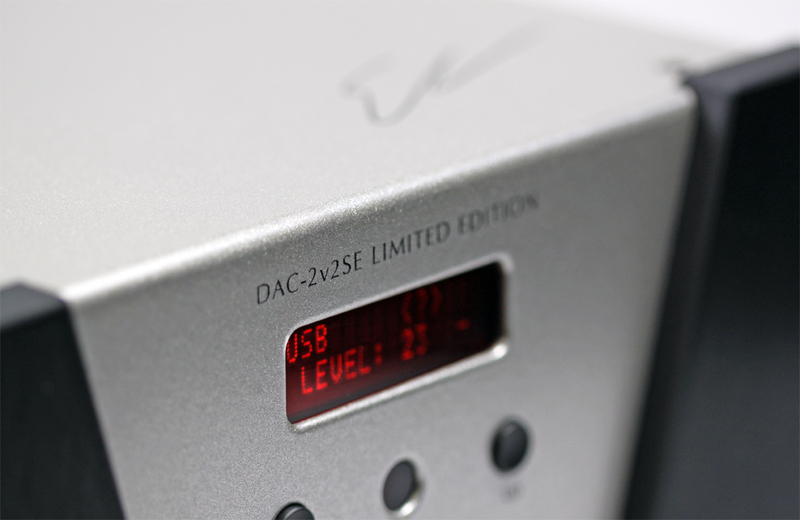 Trade-in µDAC - Wyred 4 Sound µDAC: The Best Sub $500 DAC? B-stock µDAC - Wyred 4 Sound µDAC: The Best Sub $500 DAC?